Iced Records 2016 new maxi single including two tracks. 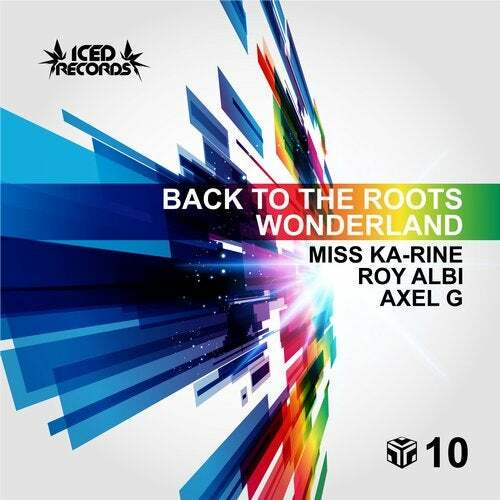 The first one is a Deep / Progressive-House track from Miss Ka-rine and Axel G, named "Wonderland". A musical experience with magical sounds made by superb synth lines, which undoubtedly recall their own signature from the beginning. The second track comes from Roy Albi, a Belgian music producer with versatile sounds between Progressive-House and Drum & Bass. With his track named "Back To The Roots", he starts up with probably the first track of many others. You can enjoy a full energy captivating sound. Grab your copy now from Iced Records.